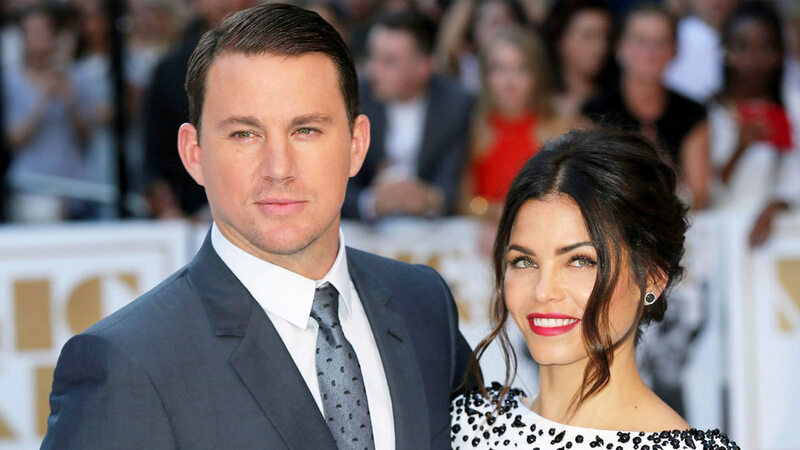 Channing added that Jenna didn't even ask many follow up questions: "Weirdly enough, girls ask less questions than guys do. Guys want to know everything about it like, what how much? When? Were you naked?"